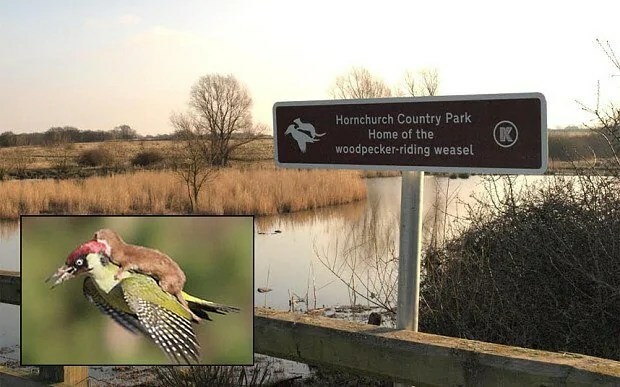 Hornchurch Country Park was made world famous recently after a photographer captured a weasel clinging onto a flying woodpecker. Since it’s fairly local, I wanted to get over there and take a photo of the sign which had appeared at the park. 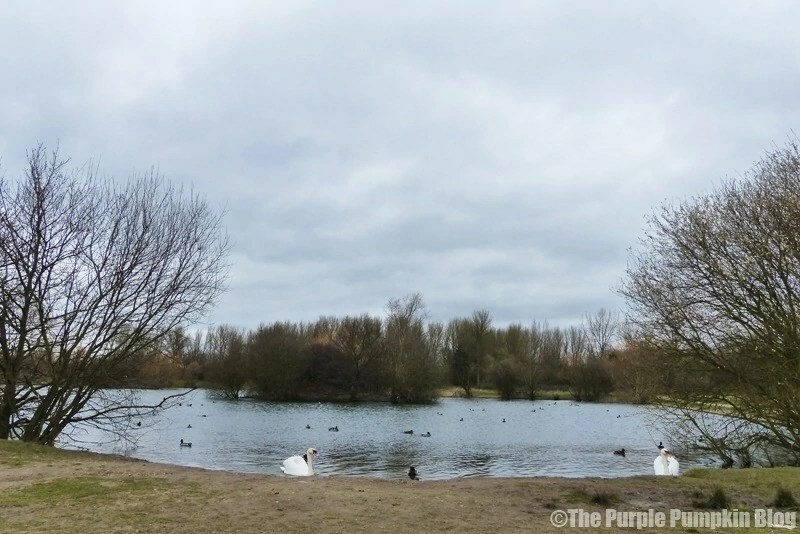 So we took a drive to the park one Saturday afternoon (after battling with the traffic through Hornchurch which was a nightmare!) and parked up. 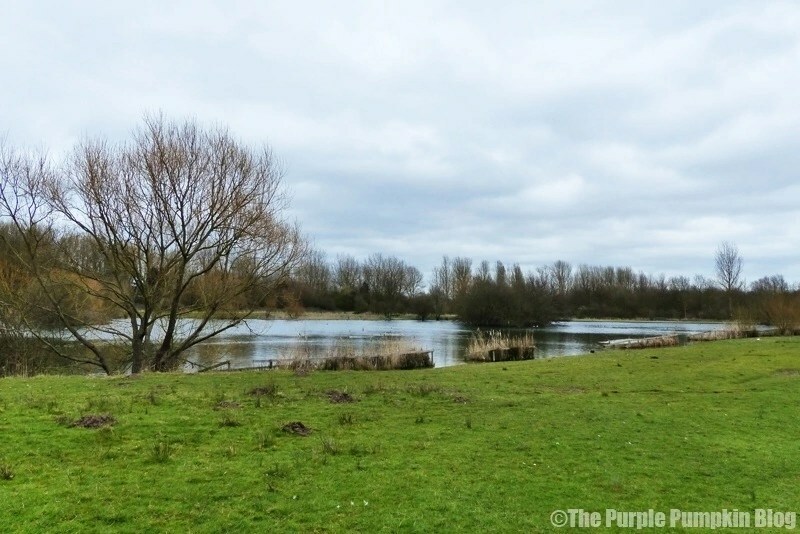 We parked our car at the smaller car park near Albyns Farm, and walked down the lane to a lake. But there wasn’t any sign of the sign. 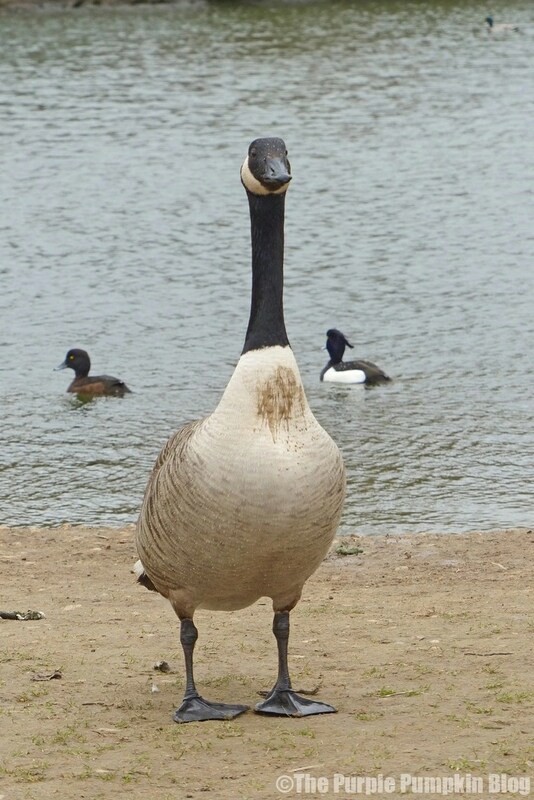 So maybe we got the wrong lake, or maybe it’s been taken down already? 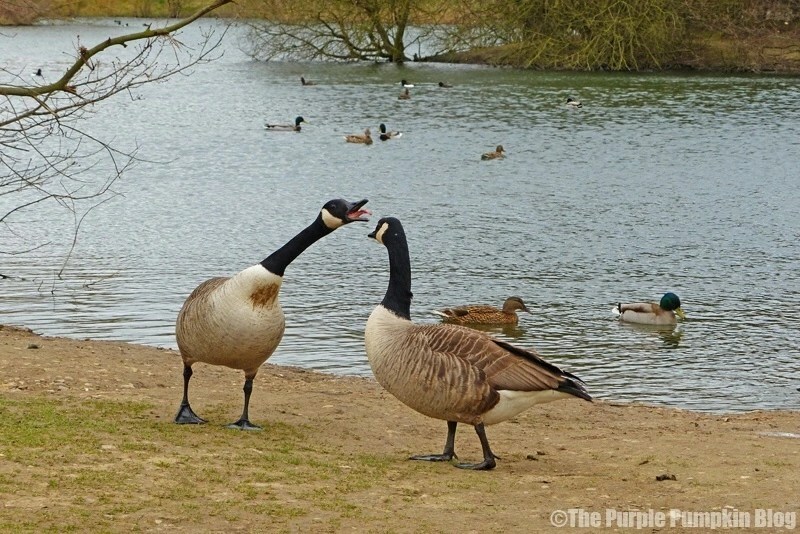 We walked around the lake and of course, I took some photographs, which I’ll be sharing here. 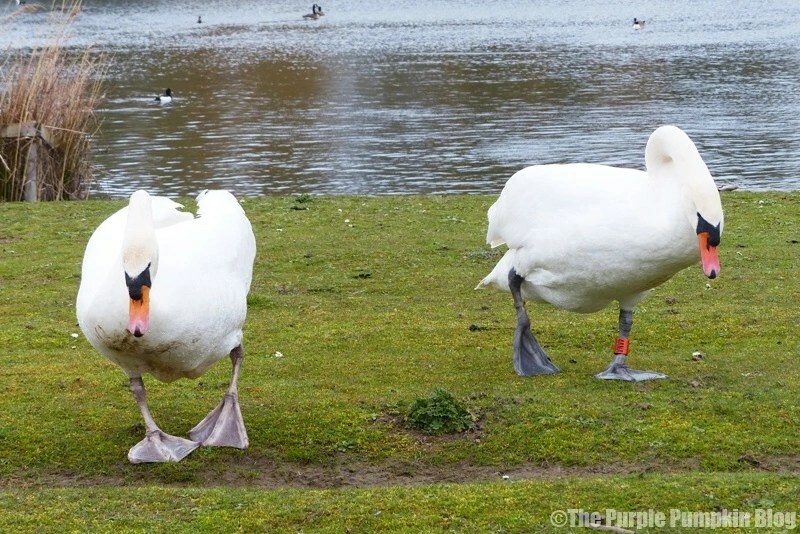 There were swans, ducks and coots on the water, and the swans took quite the liking to us, coming up really close. 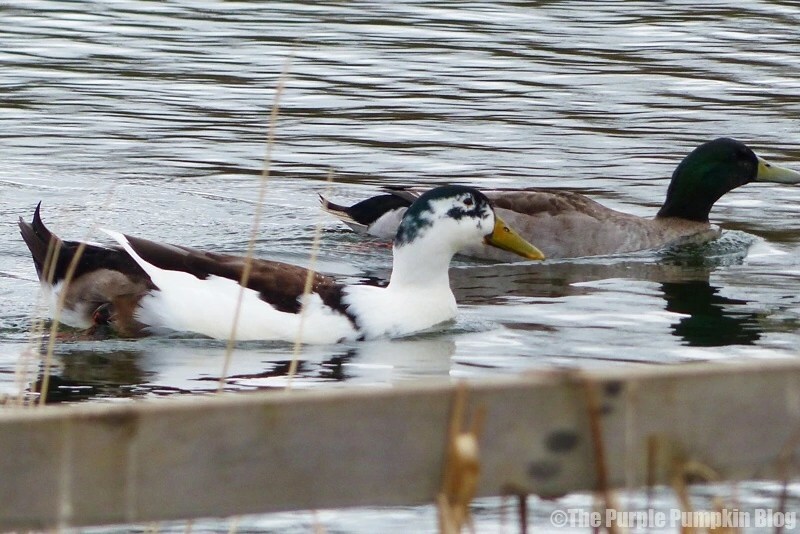 I saw one duck that I couldn’t identify, so if you know what breed it is, I would love to know. The weather wasn’t very pleasant, with a bit of a nip in the air, but once the sunshine starts to beam down a little more, we will go back to explore some more. 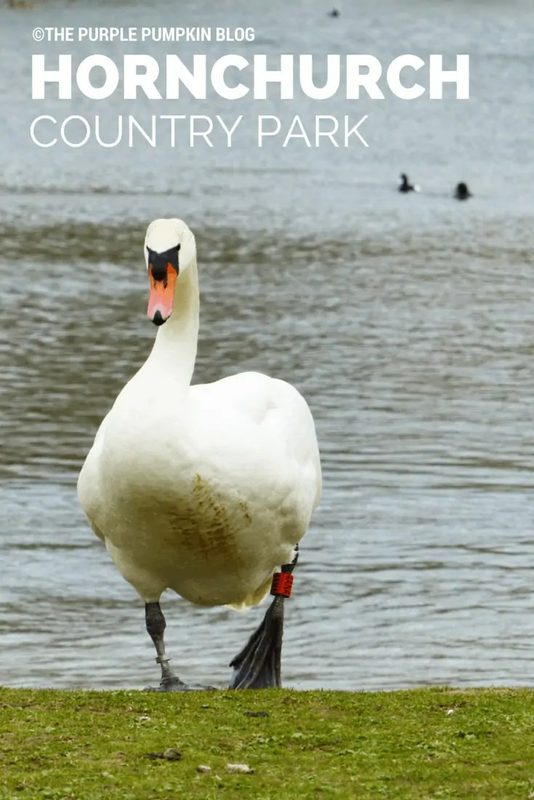 Hornchurch Country Park directly joins several other local green spaces – Ingrebourne Hill, Berwick Woods, Berwick Glades and the Hacton/Gaynes Parkway. 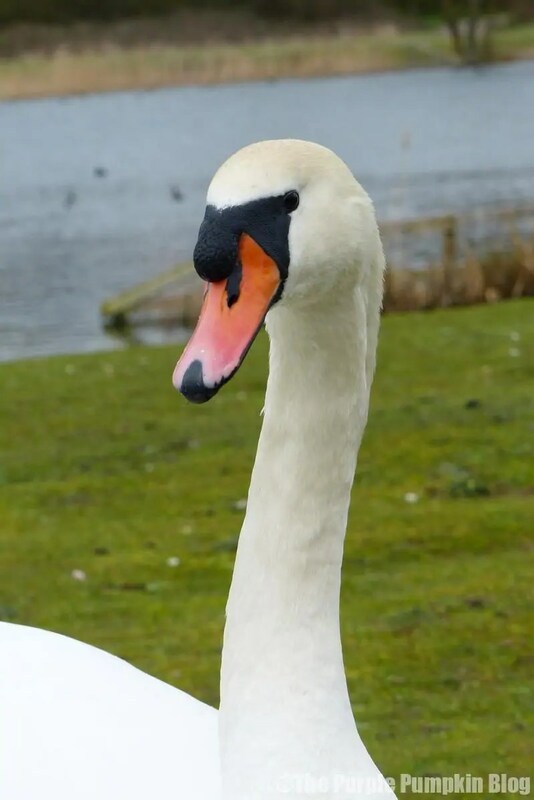 A new visitor centre at the park which will provide an observation hall with views over the Ingrebourne Valley, cafe, shop, toilets, and facilities for wildlife and heritage education projects is opening in Summer 2015. Liam decided to bring his football with him and had a dribbled with the ball as we walked around. Up at the other end of the park there are open spaces, so plenty of room for a game with friends! 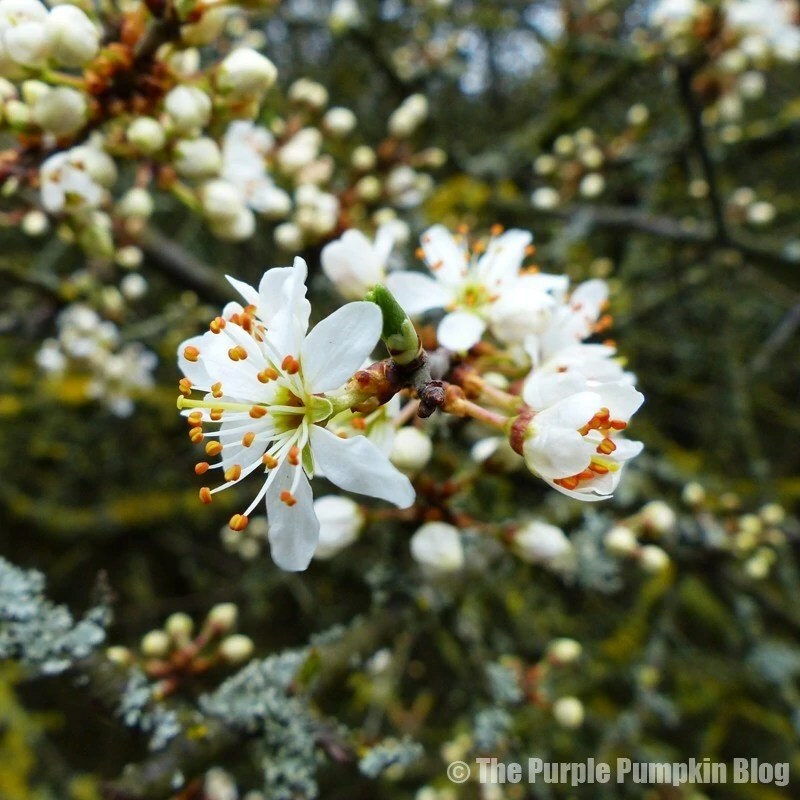 I look forward to going back here, later in spring and into summer when the leaves are back on the trees and plants and flowers are in full bloom once more. Vehicle access: Squadrons Approach, Hornchurch. RM12 6TS and South End Road, South Hornchurch. RM13 7YD. Pedestrian access: Suttons Lane, Hornchurch, ink to Hacton Parkway, ink to Berwick Glades/Berwick Wood and links to Ingrebourne Hill.